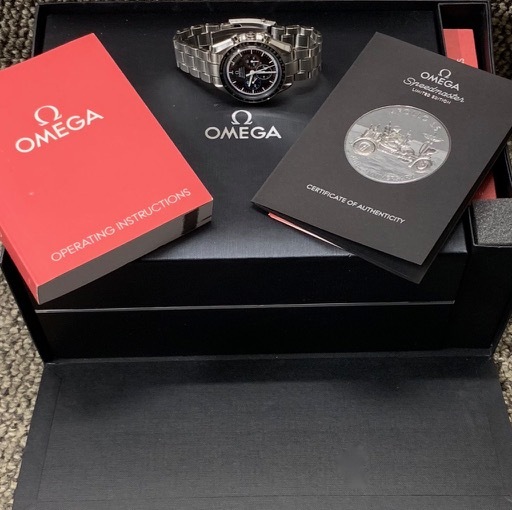 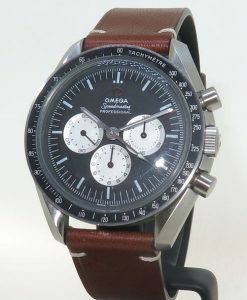 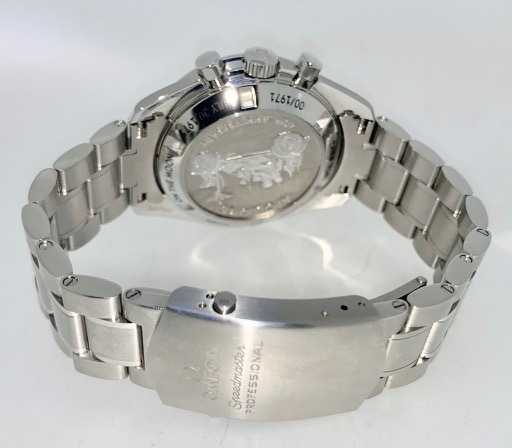 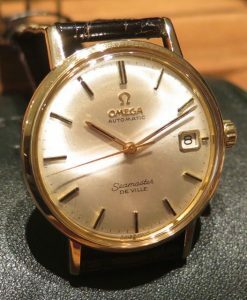 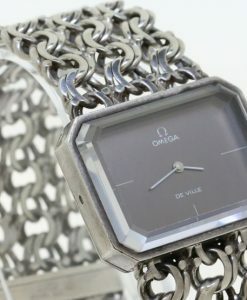 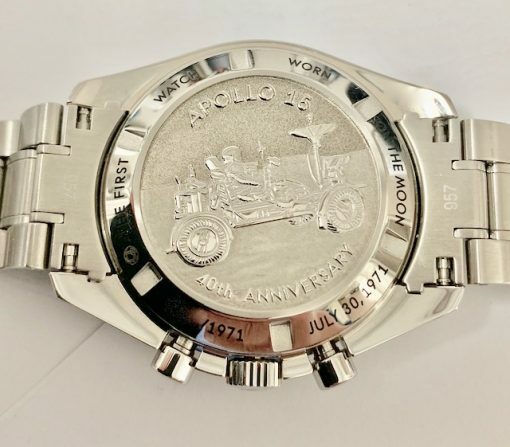 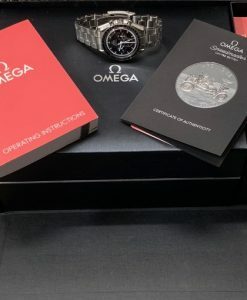 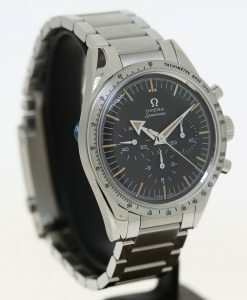 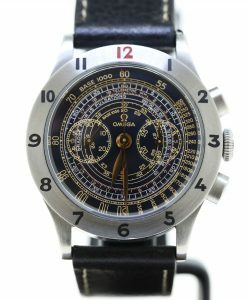 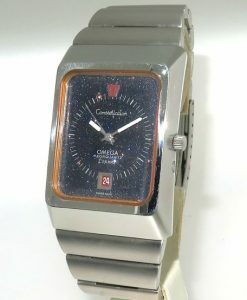 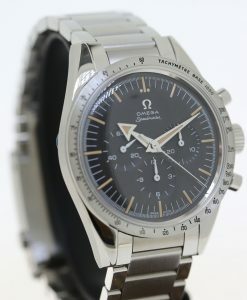 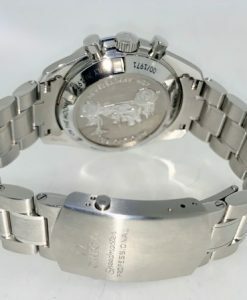 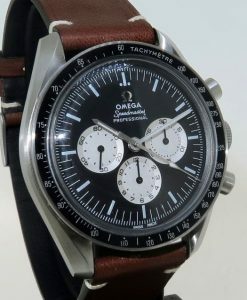 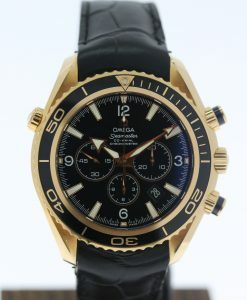 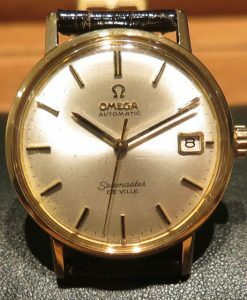 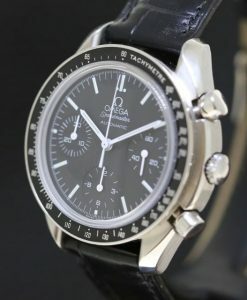 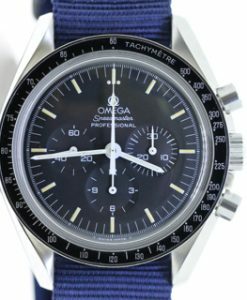 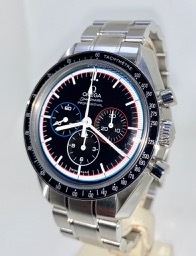 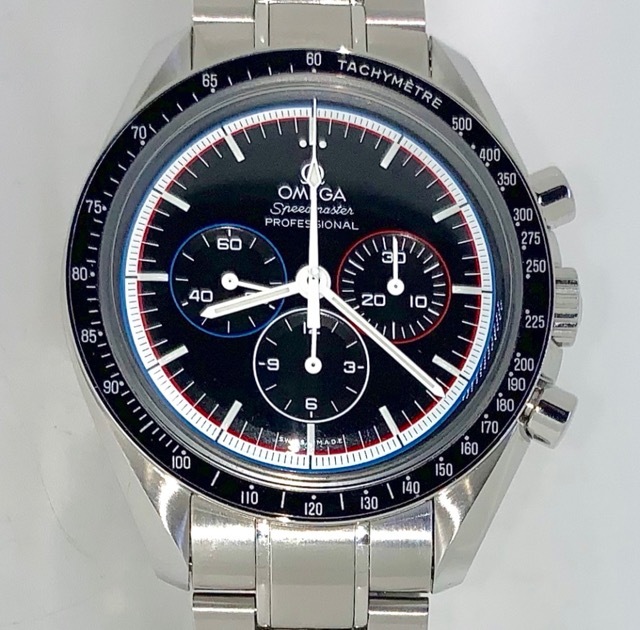 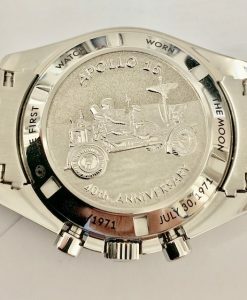 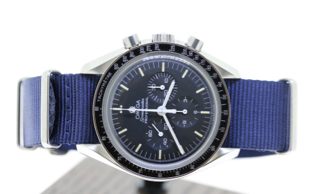 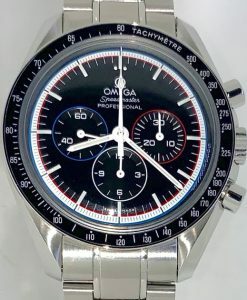 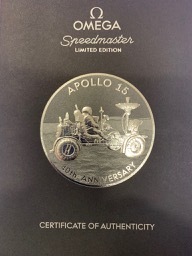 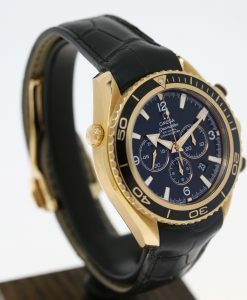 Send Enquiry for Omega Speedmaster Professional Ref 31130423001003, Apollo 15 40th anniversay Limited edition of 1971.
manual winding chronograph calibre 1861 with 18 jewels. 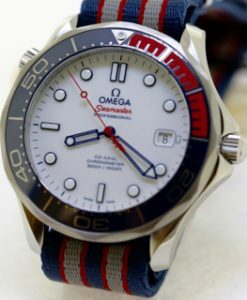 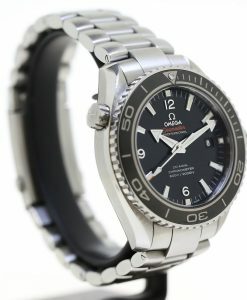 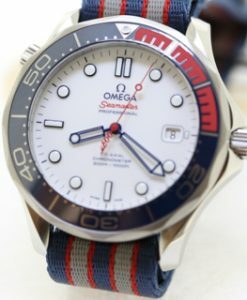 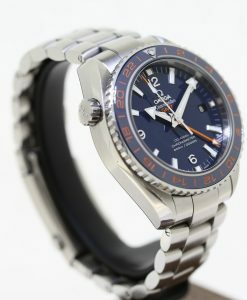 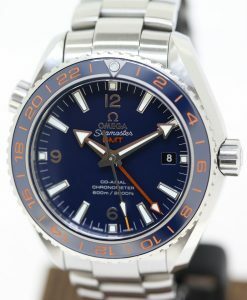 black dial with blue red and whit lined sub dials. 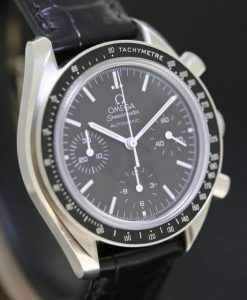 colours of the patch. 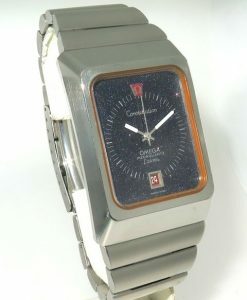 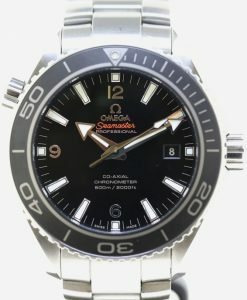 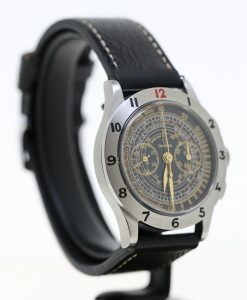 42mm in diameter, 14.15mm height.